The Carpenter's Ministry Toolbox: LEADERSHIP: EASY Volunteer Sign-Up ONLINE! Many of you may already use this online resource but if you've never heard of it this is your moment! 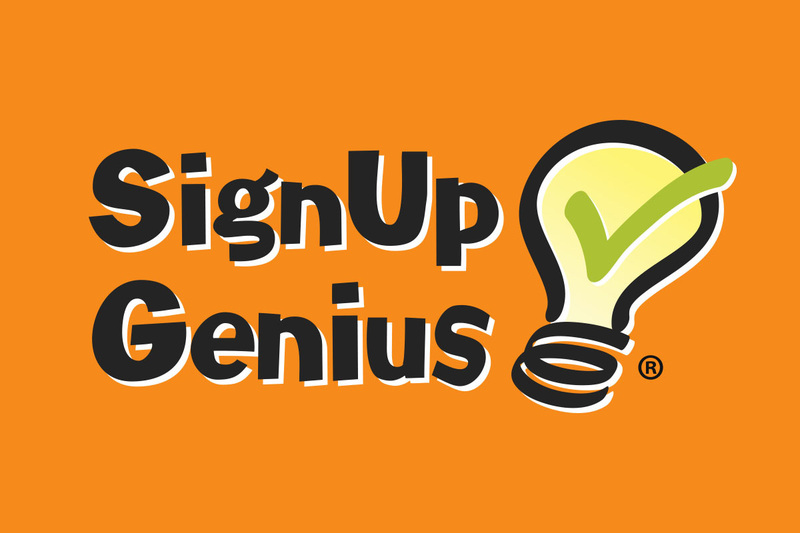 It's called SIGN UP GENIUS and it's going to make your life a lot easier. You can even collect payments through PayPal and limit sign-ups for a category. There are templates for church and school or you can build your own. 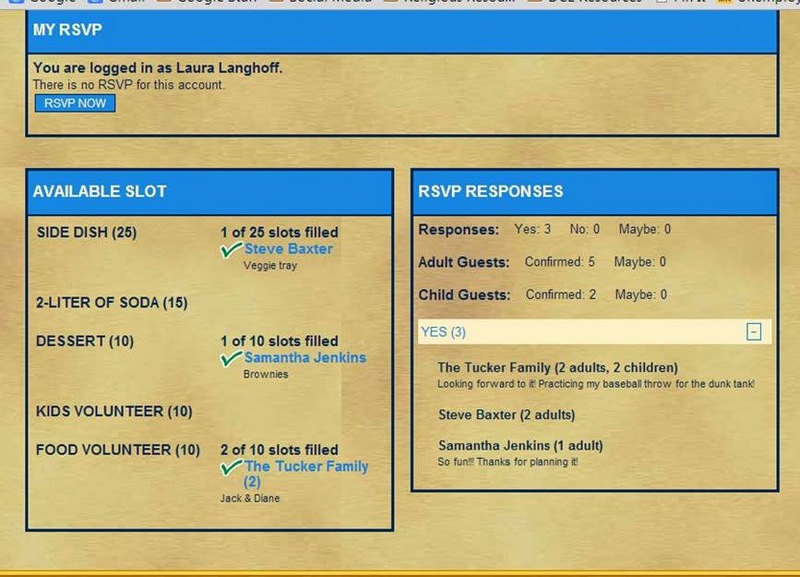 Before you jump to building your own check out some of the templates to see what your options might be.